One of the great advantages of the HD3 Fitness Centre is that we are surrounded by open spaces and playing fields. And within a few hundred metres the countryside starts. 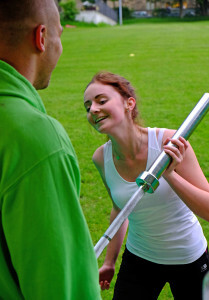 So we offer immediate opportunities for putting into practice all that indoor training you’ve been doing. 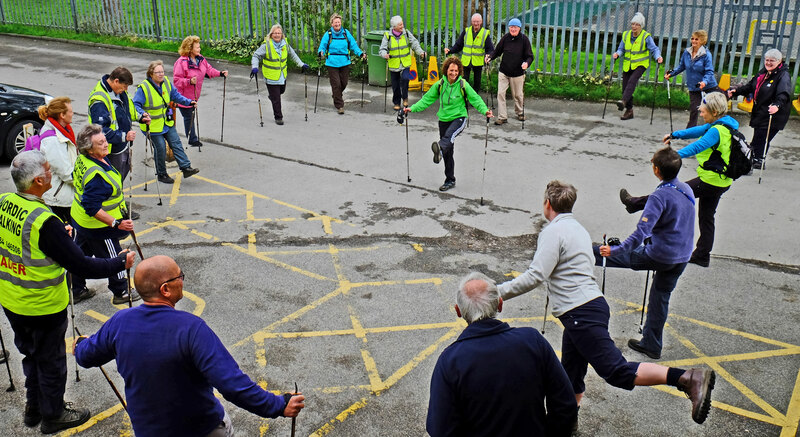 Regular events include the running club (run by Simon) and the Nordic Walking group (who organise weekly trips in the immediate locality as well as special events in scenically interesting locations.) 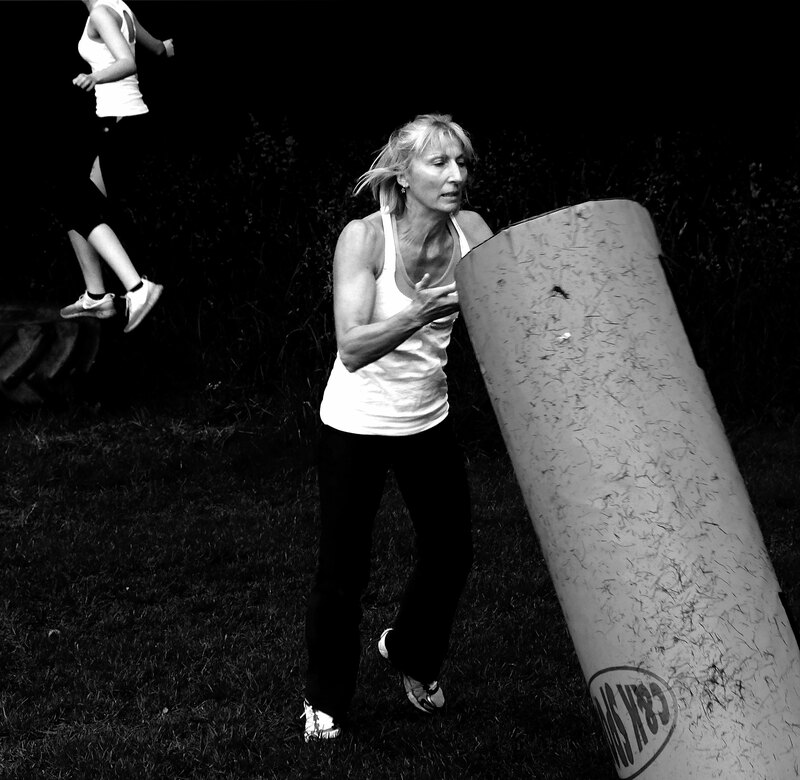 We have, on occasions, taken our training outside and completed a Boot Camp style class! Look out also for details of Summer Camps with fitness activities and events for all. 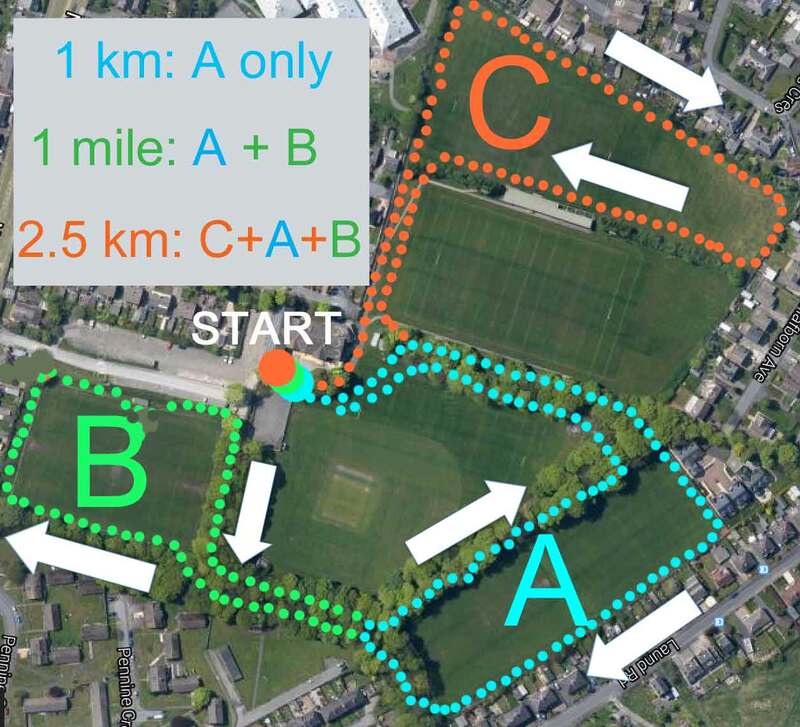 The Fitness Centre, in conjunction with Huddersfield YMCA Sports Ground, also offers three off-road running trails (1 km, 1 mile and 2.5 km) for summer. 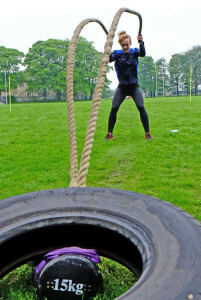 These take in a combination of grassy sprints along the edges of some of the sports pitches connected by a series of delightful twisty woodland sections. 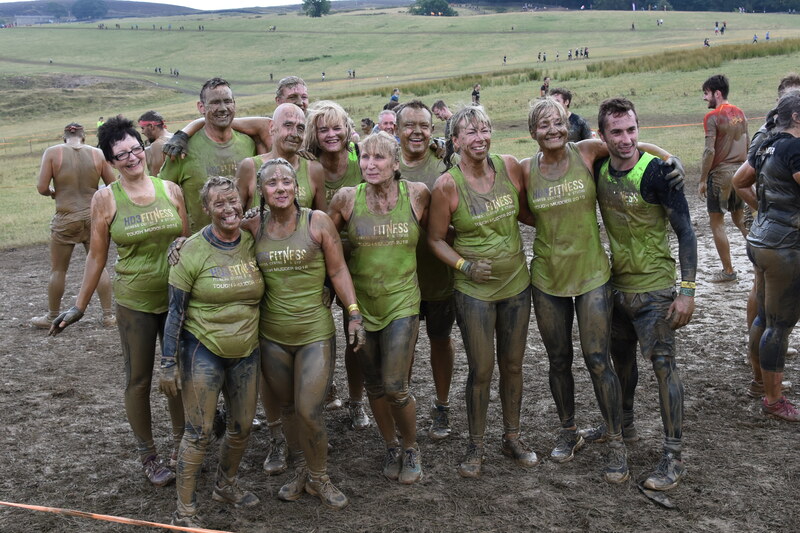 In 2018, we entered a team of Tough Mudder, a wet, muddy obstacle race held near Skipton. Great fun!